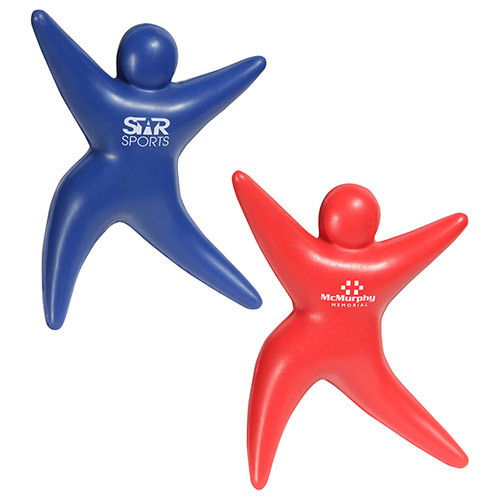 • Starman Stress Ball don't stress enjoy your success. • A great way to recognize achievement. 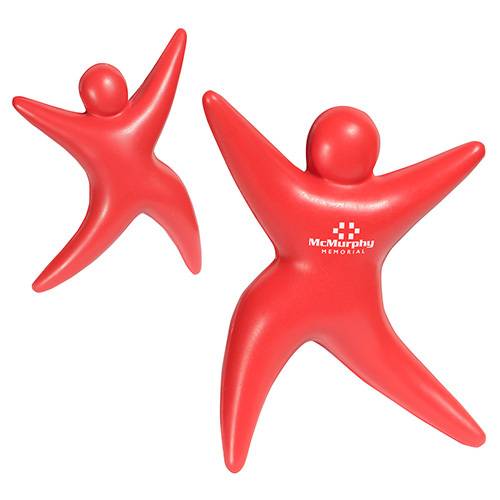 • A custom stress ball or stress reliever imprinted with your logo or message. • These work great as promotional giveaways, keeping your logo right under their finger tips. • When things get stressful, nothing is more relaxing than squeezing a custom printed promotional stress reliever, or a logo stress ball. 3 1/4" x 1 1/8" x 4 1/4"
Bulk / 31 lbs / 400 pcs. / 22x15x14 box.